﻿ Gold buyers and refiners. Silver buyers and refiners. Platinum buyers and refiners. Palladium buyers and refiners. Precious metal buyers and refiners of karat gold sterling silver and platinum jewelry. Silver photographic flake industrial silver contacts platinum thermocouple wire platinum crucibles. 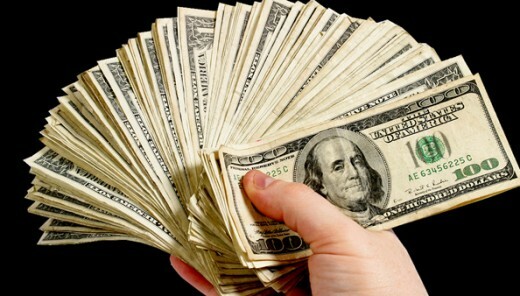 Sell gold silver and platinum to Northern Refineries. After trying several precious metal refining companies to refine our platinum-rhodium group metals and materials, we have finally found a company that is honest, thorough, and has the shortest turnaround time. Thanks again and keep up the good work. WE CAN REFINE THEM ALL! 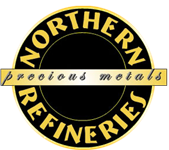 Northern Refineries is a full service refiner of all precious metals. We buy, refine and assay all forms of gold, silver, platinum and palladium. We provide services to businesses such as jewelers, salvage companies, and the health care industry as well as providing individuals with the means to recycle old gold and silver jewelry and coins. Click here for a complete list of industries we service.